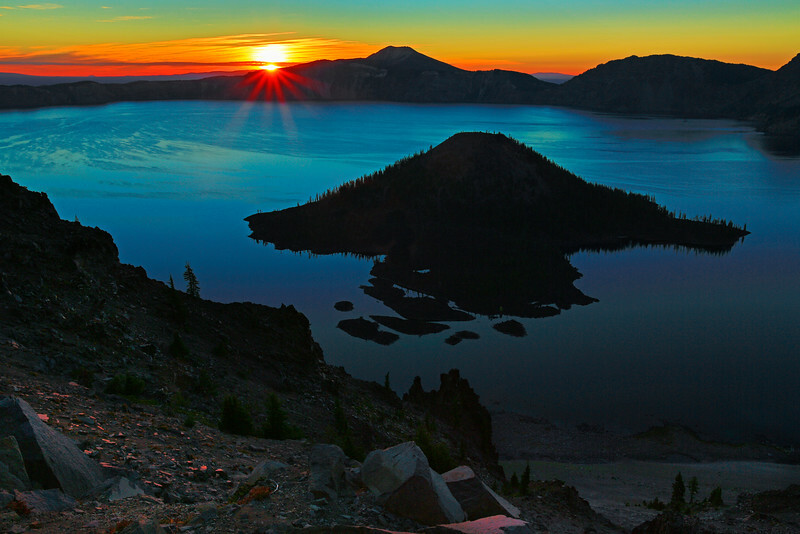 Crater Lake is 1,949 feet deep, making it the deepest lake in the U.S., and the ninth deepest in the world. This scene was taken on the west side of the caldera on a chilly morning in September. Fantastic. Love the color saturation in the sky.